Worldwide Puppies & Kittens offers boarding or daycare services. We know that your pets are a valued part of your family, and that leaving them in the hands of strangers can sometimes be scary to do. Worldwide Puppies and Kittens aims to make the process quick and painless, while still leaving you with the peace of mind that your pet is in good hands while you’re away. 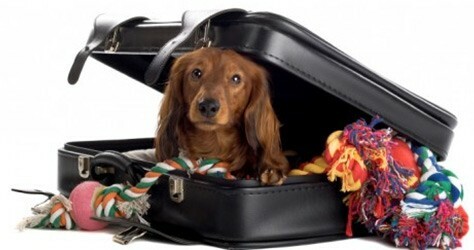 Now you can enjoy your vacation while your dog is enjoying his or her own little getaway. The perfect home-away-from-home for your dog is just a phone call away! Please call to reserve space due to the fact that we do not take more than five reservations at a time.